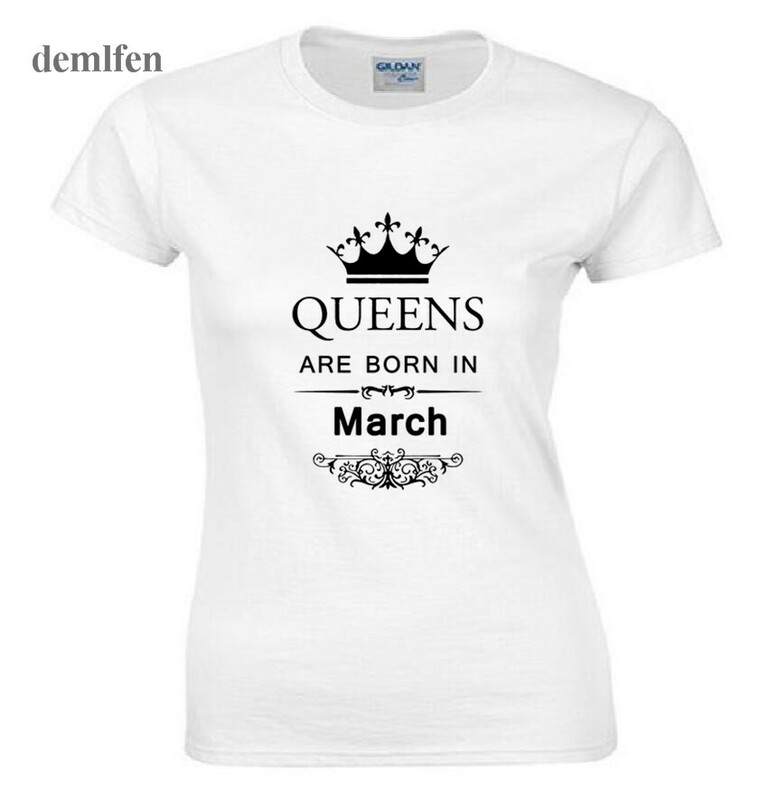 Looking for the perfect funny March Birthday Anniversary Girls / Women / Men / Boys Tshirt? We offer a variety of great designs & colors. 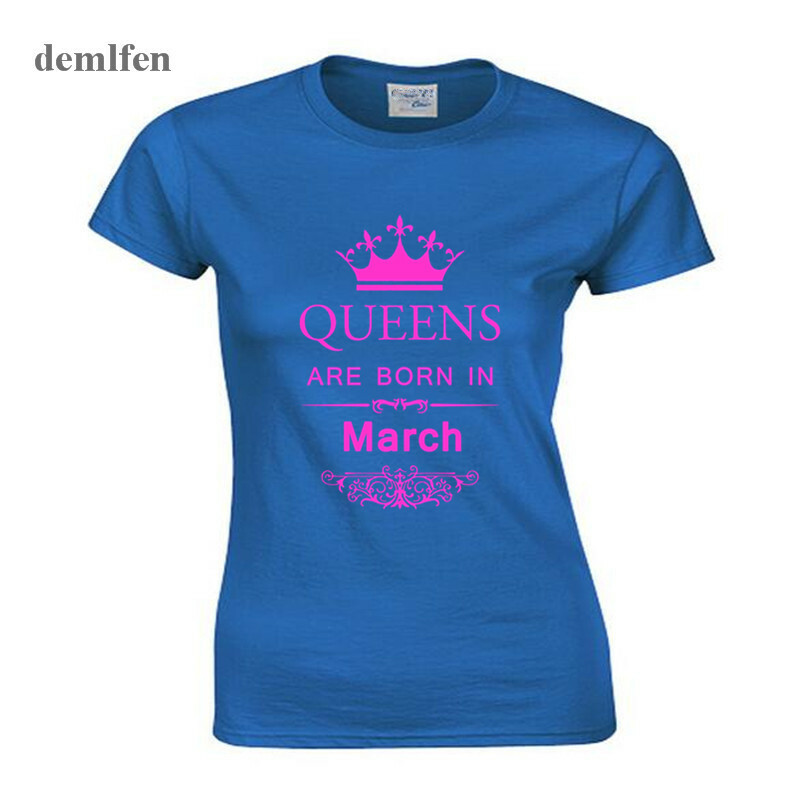 Vintage Graphic styled t-shirt design with birth year and number for age, ideal as a birthday present for her. A fun and unusual gift idea that looks great and it’s perfect for a birthday party, as well as for wearing any day. 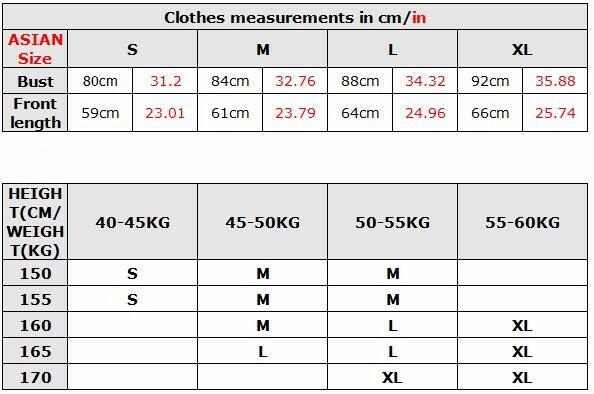 Perfect for the birthday celebration or surprise party for him or her, bring this t shirt as a gift and they will surely love the original vintage distressed design. 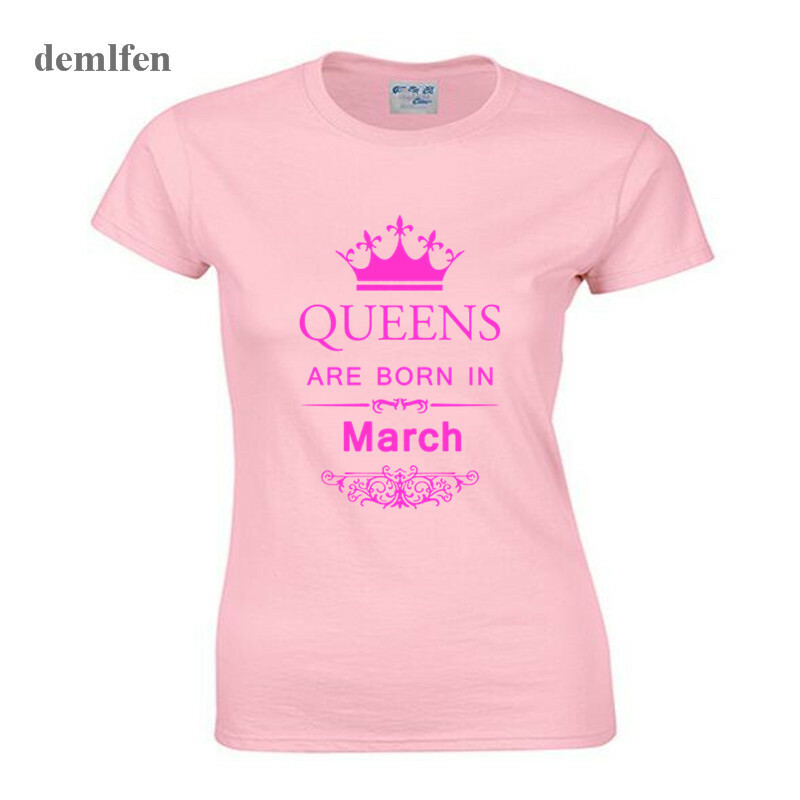 Celebrate this important milestone in style with a funny bday tshirt gift, whether it is a gift for your wife, husband, mother, mom, father, dad, aunt, uncle, daughter, son, granddaughter, grandson, niece, nephew, cousin, neighbor, buddy, colleague or friend.